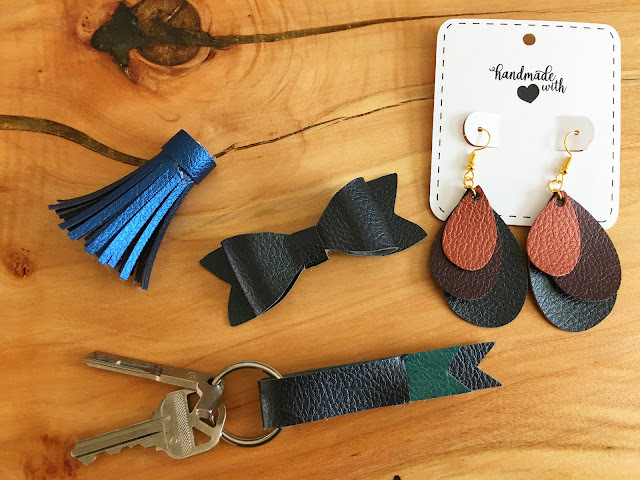 DIY faux leather earrings are all the rage right now and they're actually pretty easy to make with a Silhouette machine if you have the right cut settings and material! 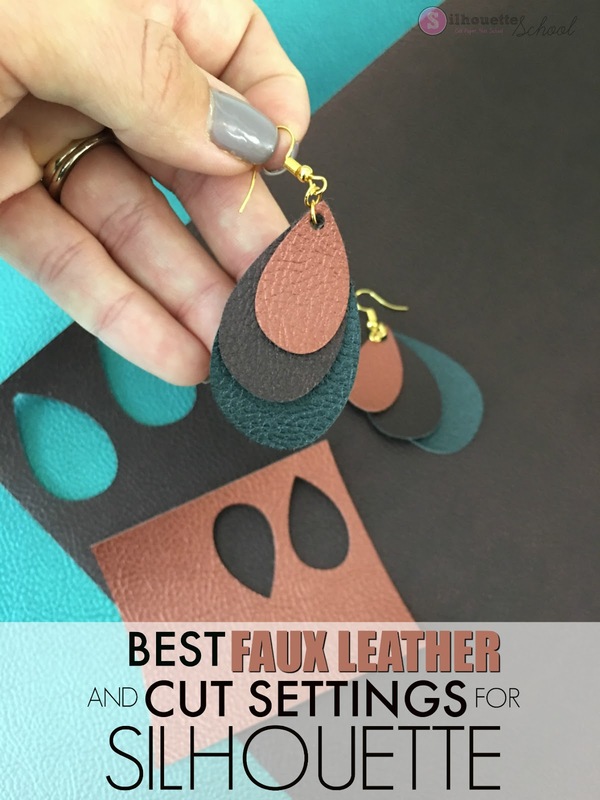 When I shared a sneak peek of the leather tear drop earrings I cut with my Silhouette CAMEO I immediately got a TON of questions about the best Silhouette cut settings for faux leather and what leather is best. Of course once you know the cut settings for cutting faux leather you can can make much more than just leather earrings with your Silhouette. 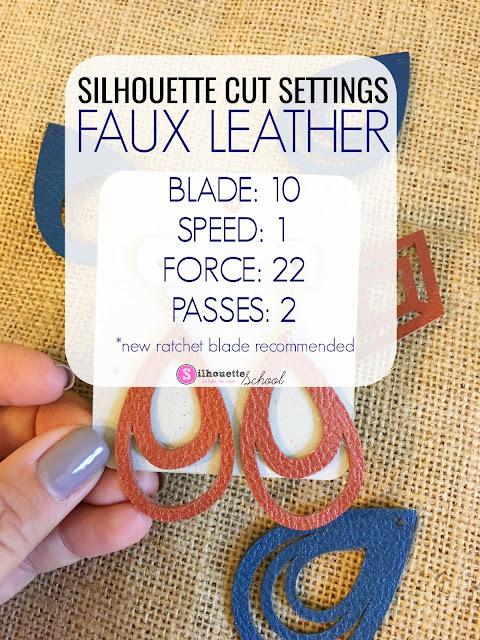 If you're interested in learning the best cut settings and tips for cutting real leather with your Silhouette, check out this tutorial I shared on the blog a few years ago. 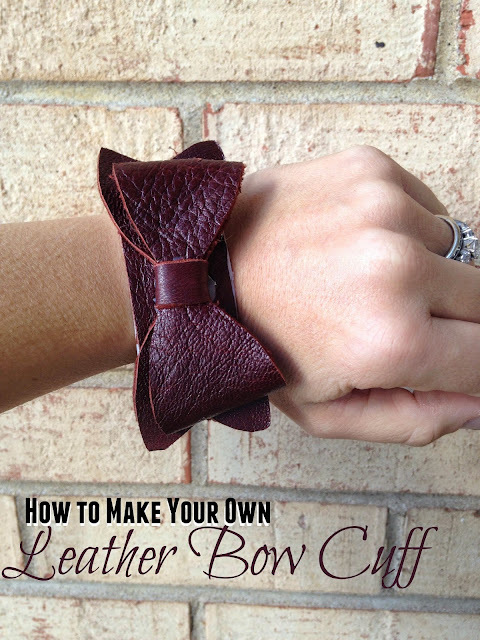 Successfully cutting faux leather all starts with the right material. 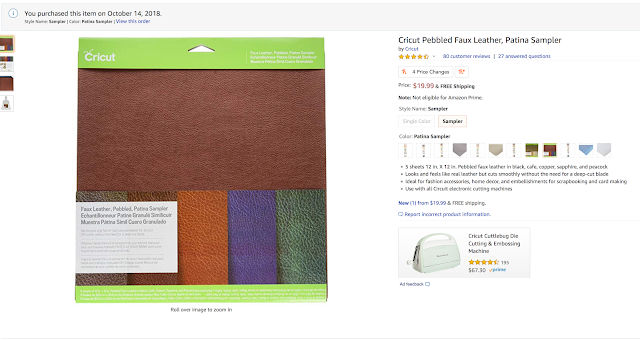 I picked up a pack of the Cricut brand pebbled faux leather sampler pack on Amazon. 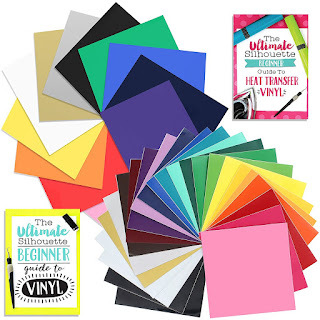 It includes 5 12x12" sheets of various color faux leather. 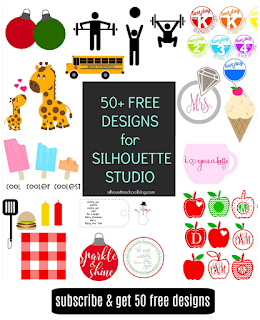 It's about $15 per pack or $3 a sheet which means each set of earrings comes out to just a few cents each depending on the size! 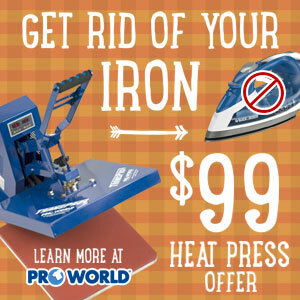 It has a fabric-like backing and is made specifically to be cut in cutting machines so it works really well. To prevent the leather sheets from moving around, make sure you're using a pretty sticky Silhouette cutting mat. 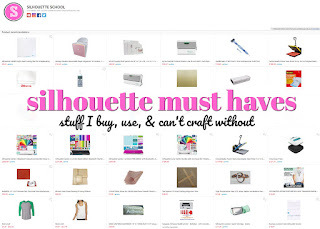 I would not suggest using a Cricut mat for this since they can create excessive pressure especially when cutting thicker material like these faux leather sheets. To get a clean cut you'll also want to to use a new blade. I had the most success with a new ratchet blade. I also changed the tool to a Ratchet blade as mentioned above. 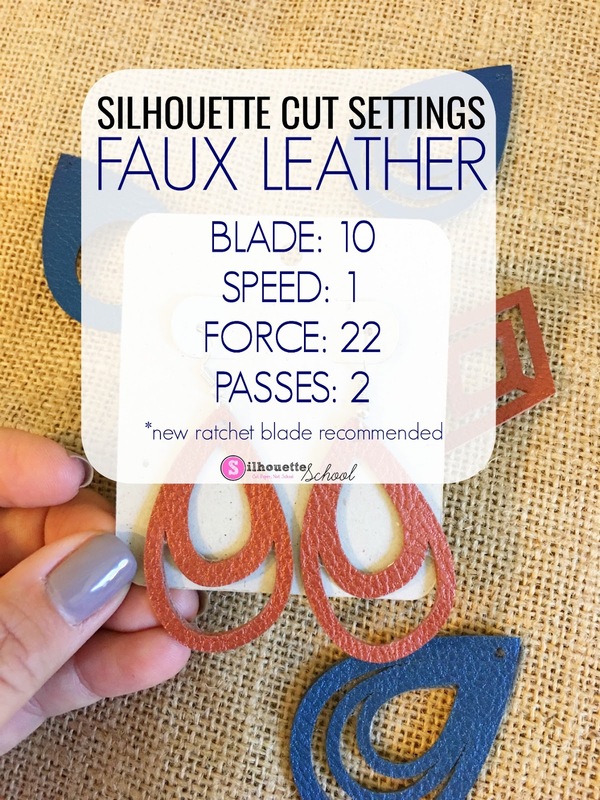 Just make sure if you're using a ratchet blade that you manually adjust the depth to a 10 using the built in ratchet on the front of the Silhouette machine. 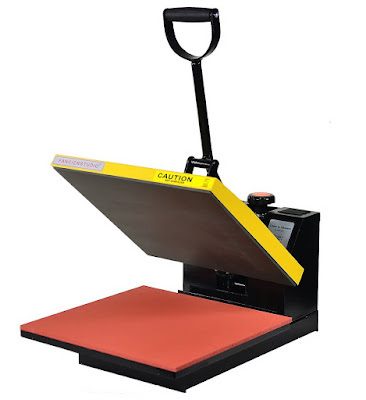 Take your mat with the leather sheet on it and load it into Silhouette Studio. From the Send panel in Silhouette Studio click "Send" and the cutting will begin. When the cutting is finished, don't unload the mat immediately. With the mat and material still loaded in the machine, carefully lift up the edge of the leather to make sure it's cut through cleanly. If it has you can unload and weed away the excess leather. 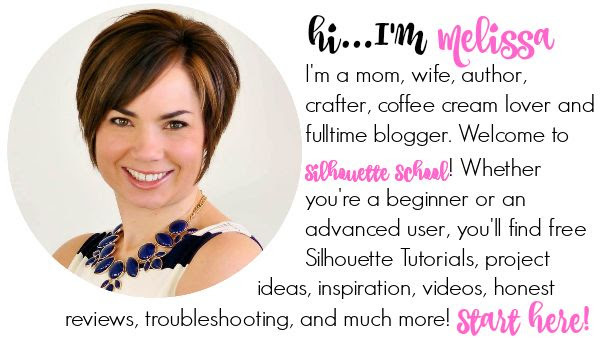 If it hasn't cut through, send the designs to cut again by selecting "Repeat Job" on the Silhouette CAMEO 3 panel or by clicking "Send" again in the Send panel of Silhouette Studio. 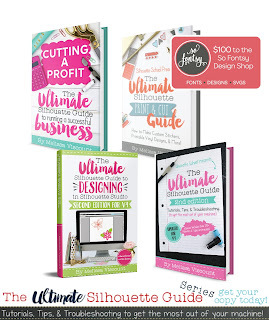 Once the faux leather has successfully cut with Silhouette, you're ready to assemble!